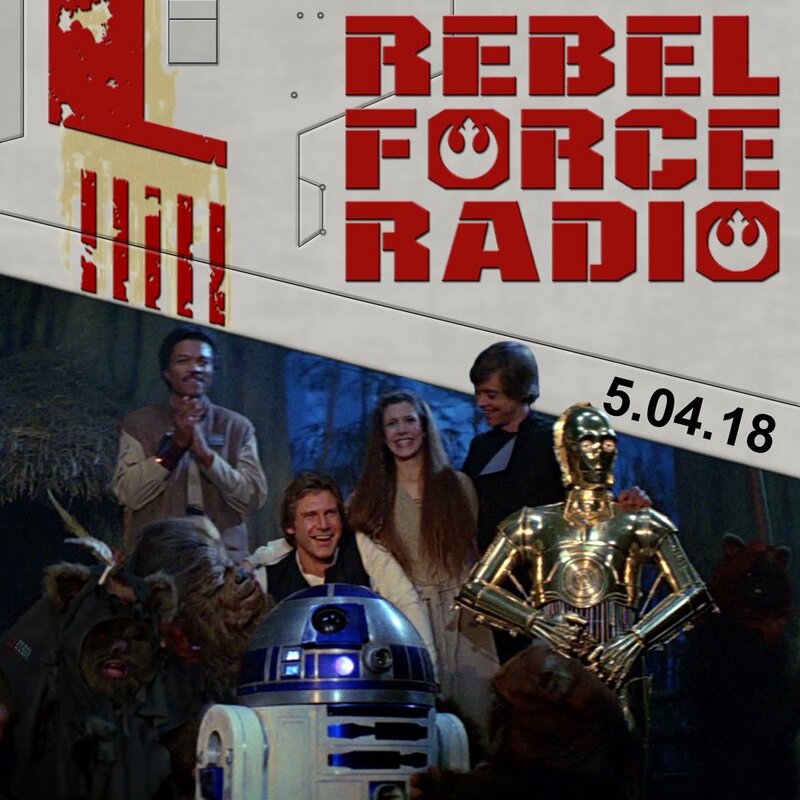 Share STAR WARS DAY with us on a megasized RFR as we prep for SOLO: A STAR WARS STORY and review the latest SOLO news, audio highlights from interviews with the cast and crew, and speculation about how the characters will be portrayed. We talk about May The Fourth activities and events happening in Chicago and we look at the most popular STAR WARS films in the US state-by-state. Chris Baker from Zen Studios joins us to talk about the extremely fun and addicting STAR WARS PINBALL, and he answers questions about his fandom via our famous Yoda Questionnaire. Plus, Star Wars cosplay dos and don’ts, Helen Hunt’s fandom is revealed, Nissan has an amazing Star Wars sweepstakes, listener mailbag, voice mail, Moralo Eval and more!